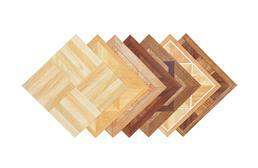 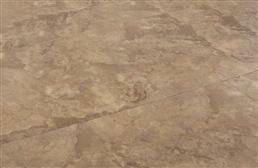 FlooringInc.com vinyl tiles are peel and stick, allowing for easy installation in a variety of applications. 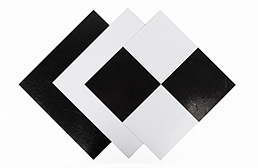 These low cost vinyl tiles look nice and are budget friendly, so that you can spruce up any space without breaking the bank. 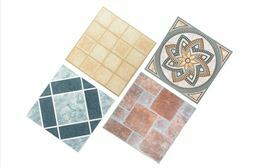 Available in attractive looks of stone flooring, wood look, and checkerboard, you are sure to find the option that looks beautiful in your unique space.